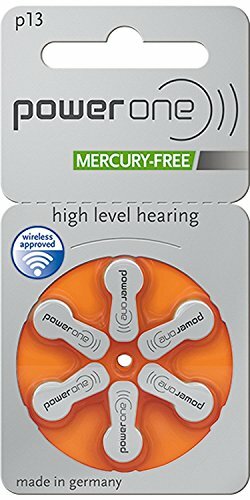 Power One Size 13 Hearing Aid Batteries Zinc Air P13, 2 Pack (60 Batteries) by PowerOne at H For Care. Hurry! Limited time offer. Offer valid only while supplies last.